Mulligan’s Grill – When you have your own private label bourbon you have to know that you are doing something right. As a restaurateur that has to be a proud accomplishment. Mulligans Bourbon is available at several stores around town. Mulligans Grill is located on the NE corner of Clarkson & Manchester Rd at 11 Clarkson Rd, Ellisville, MO. Phone (636) 391-6880 or visit their website. 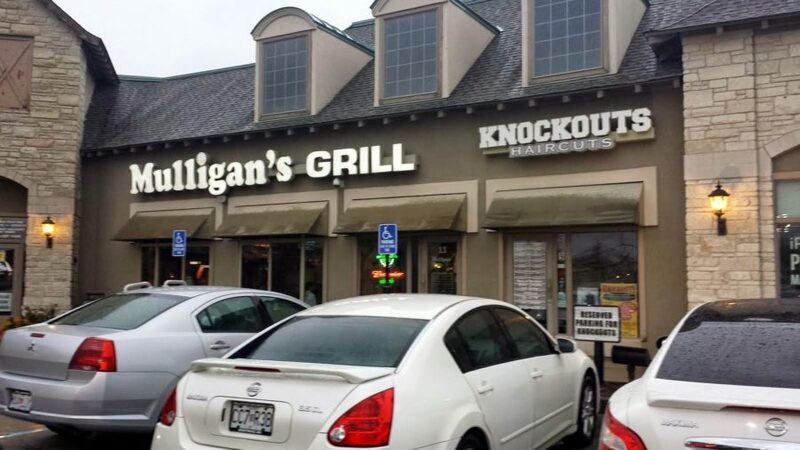 We congratulate the owner and his entire staff on a job well done and RECOMMEND that your visit Mulligan’s Grill.